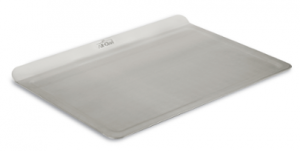 Designed for versatility, the roasting sheet performs beautifully when baking and is strong enough to withstand high temperature roasting and broiling without warping. 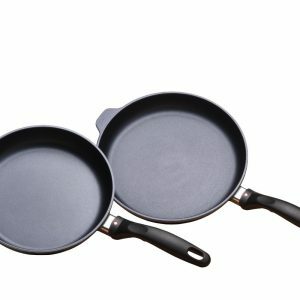 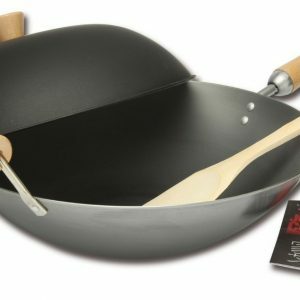 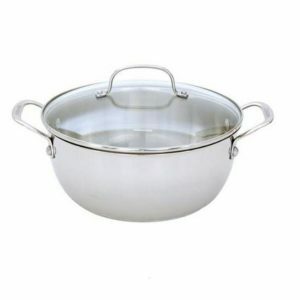 This kitchen staple features a flat surface, accommodating a variety of portions, a raised rim, containing fat or liquid emitted while cooking, and an angled grip for safe removal from the oven. 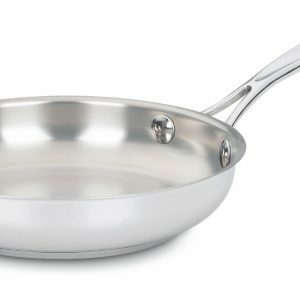 From sweet cookies and buns to savory shrimp, crostini and vegetables, the roasting sheet is a practical addition to any kitchen.